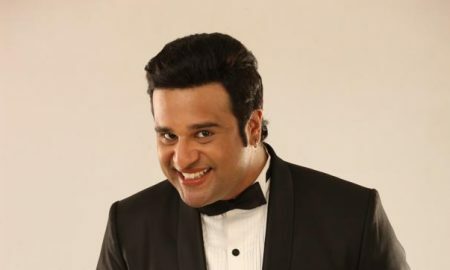 This Bollywood Star Walked Out Of Comedy Nights Taaza! 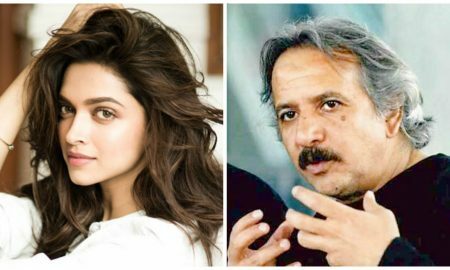 Is Deepika Padukone going to star in Iranian director Majid Majidi’s next? 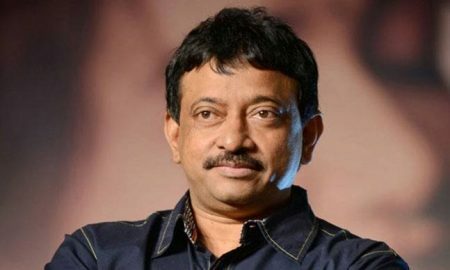 Ram Gopal Varma went on a sexist racist rant on Twitter after Donald Trump’s victory! 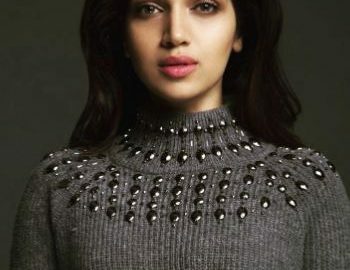 Bhumi Pednekar’s new photoshoot – Your morning dose of beautiful! Priyanka Chopra – The first Indian actor to join LinkedIn ! Vidya Balan talks about riding the tide in this month’s issue of Cineblitz! 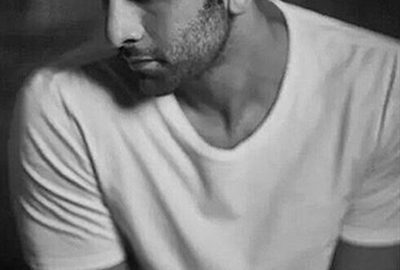 Huma Qureshi shoots at the same location as Game of Thrones & Star Wars! 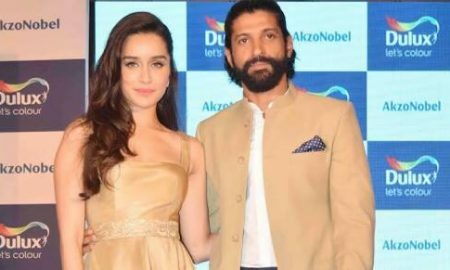 Doesn’t get cooler than Shraddha Kapoor and Farhan Akhtar’s Diwali wish!